Once your order has been shipped, we will provide you with a tracking number that will allow you track the parcel. 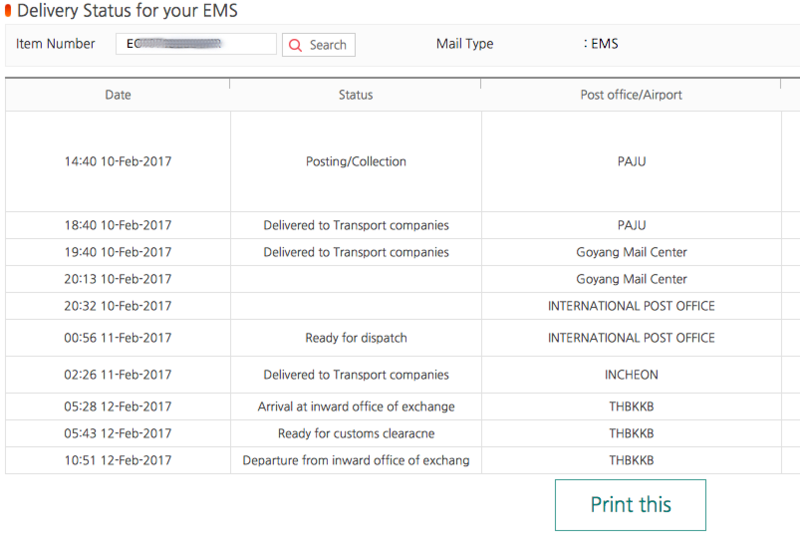 To track it, copy your tracking number and paste it on this website's home screen. You will be able to see in details where the parcel is.